Welcome to Radiotrader, the largest online radio communication shop in the UK. We have 1000’s of products that are monitored daily to ensure that we deliver excellent two way radio equipment at the very best prices. 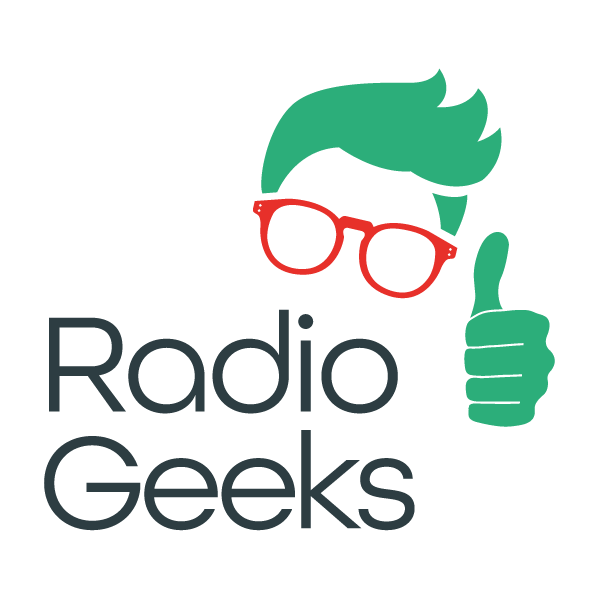 We don’t stop there though, we have a highly experienced team of Radio Geeks that are here to guide you through the equipment selection and purchase process. You can be assured that we will always recommend the correct solution for your requirements. Unlike many other suppliers we are not commission based or targeted on selling certain products, we simply listen to your requirements and then provide unbiased advice. 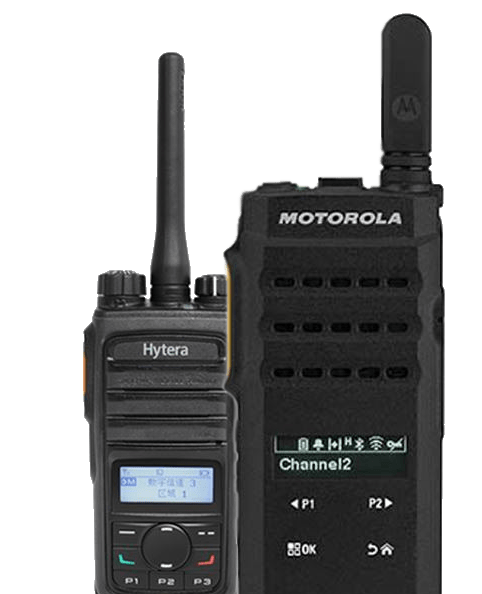 We don’t import substandard equipment and badge it as our own either, we only provide the most reputable manufacturers such as Motorola, Hytera, Kenwood, Icom, Tait and Peltor. Whether you want to browse our web shop or contact us via live chat, contact form or telephone, we are here to help. 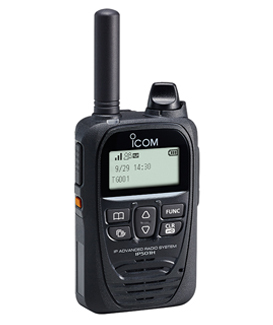 From all of the products we have tested in this category the Icom IP501H really stood out from the rest of the competition. In terms of visual appeal, it is small, lightweight and an extremely robust unit that has impressive audio quality and a fantastic IP67 dust and waterproof rating. Coverage is where the IP501H really stands out from the rest. We have tested multiple other manufacturers and products and the IP501H is far superior with its nationwide coverage and no latency delay. We was so impressed with this unit we chose to stamp this with our Geeks Choice logo. Explaining the difference between active and passive noise cancellation to improve the quality of two way radio communication.